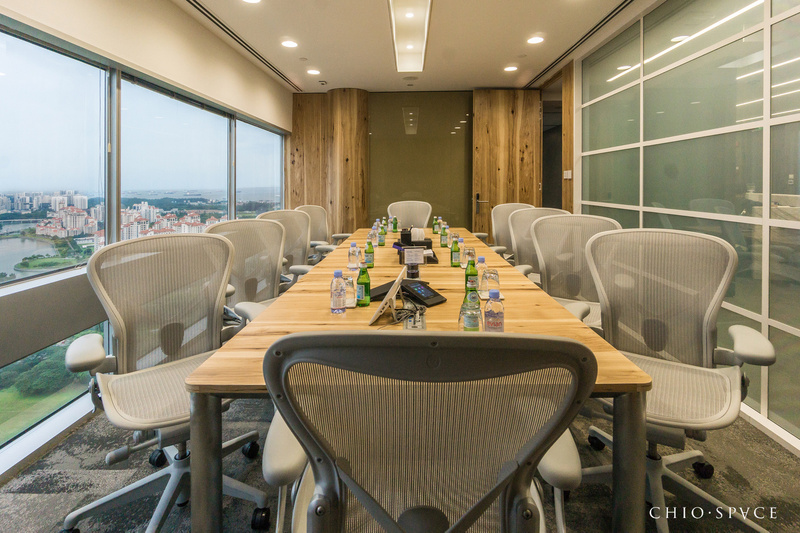 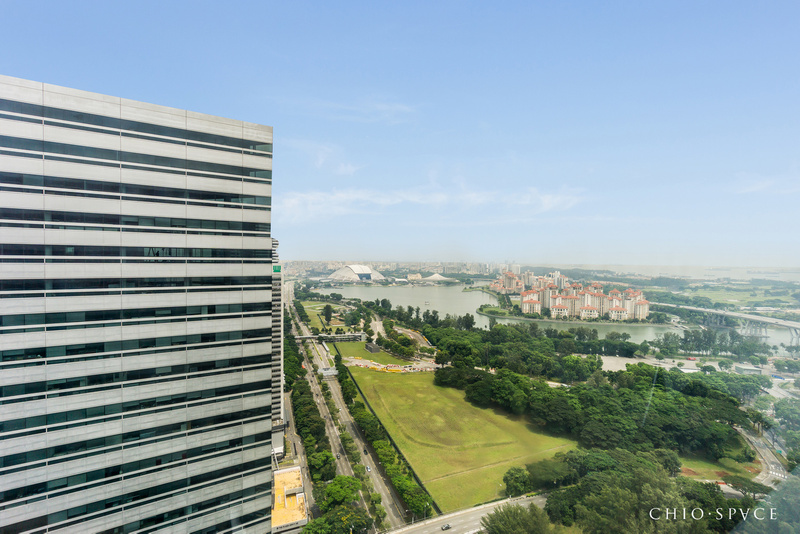 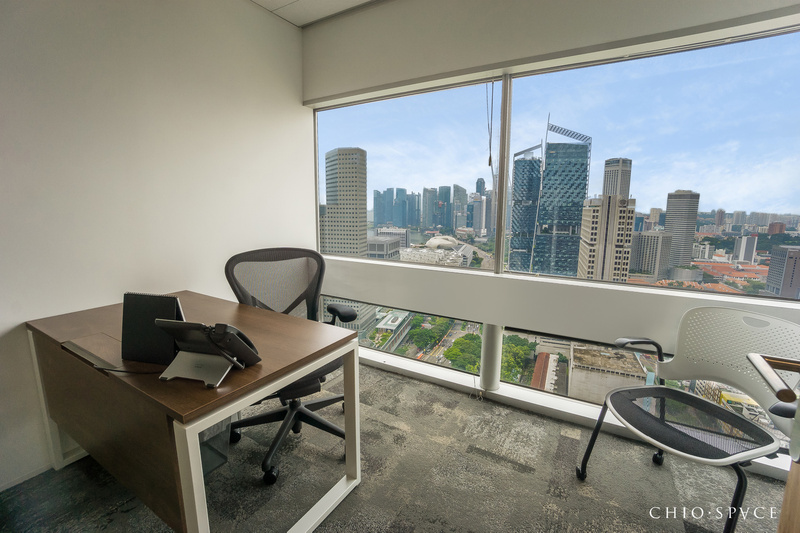 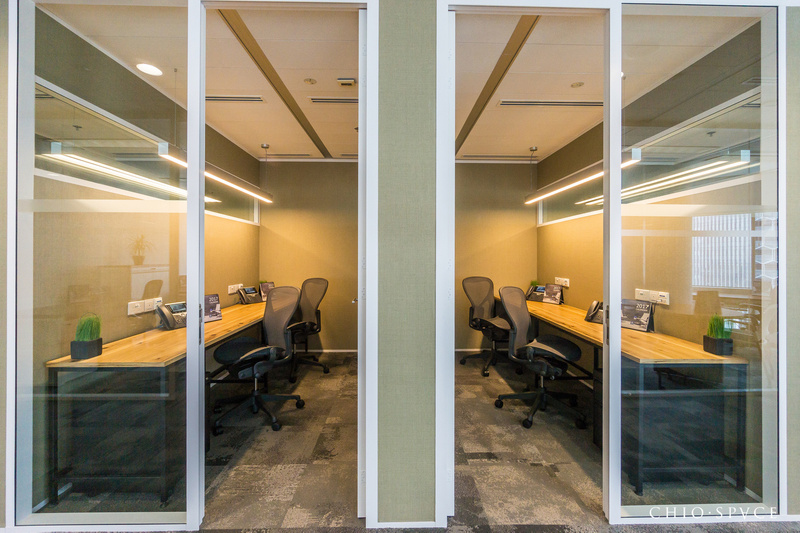 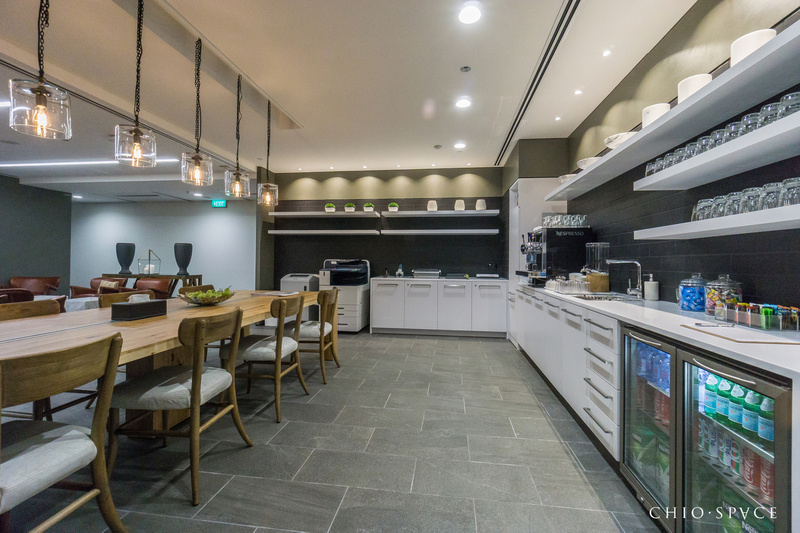 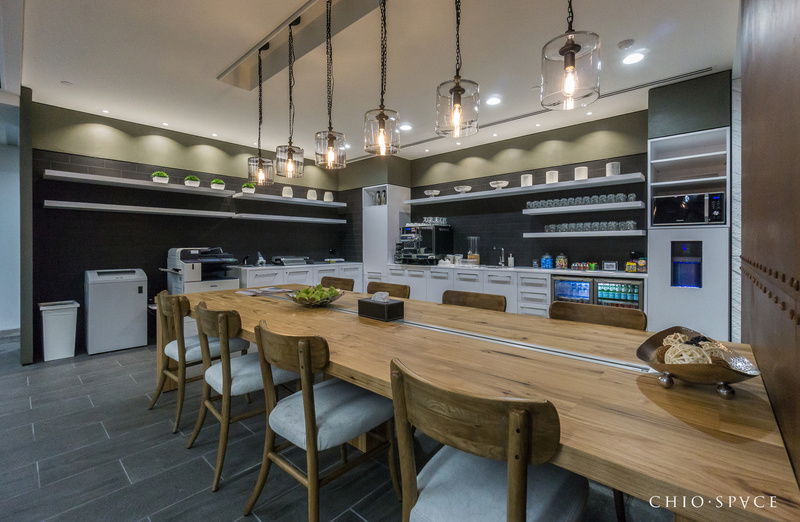 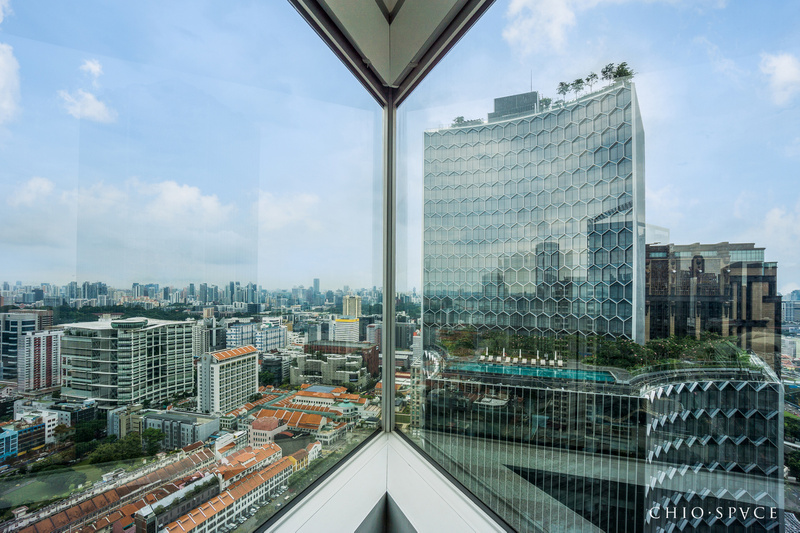 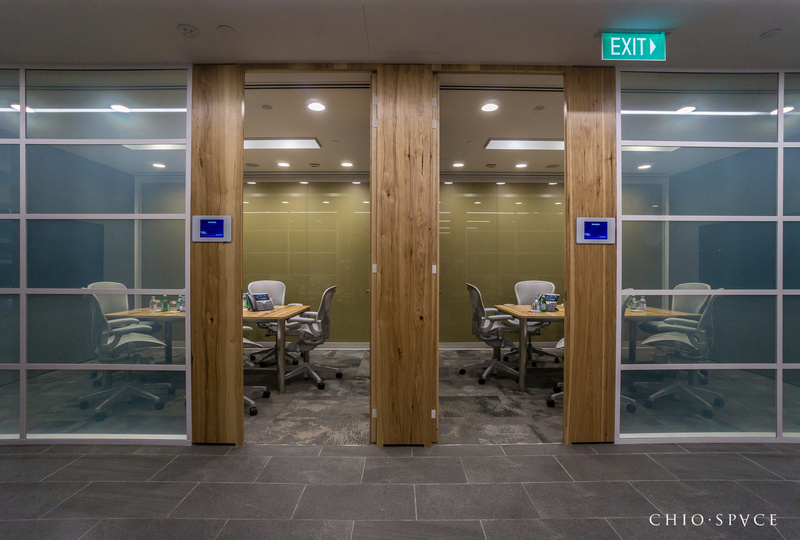 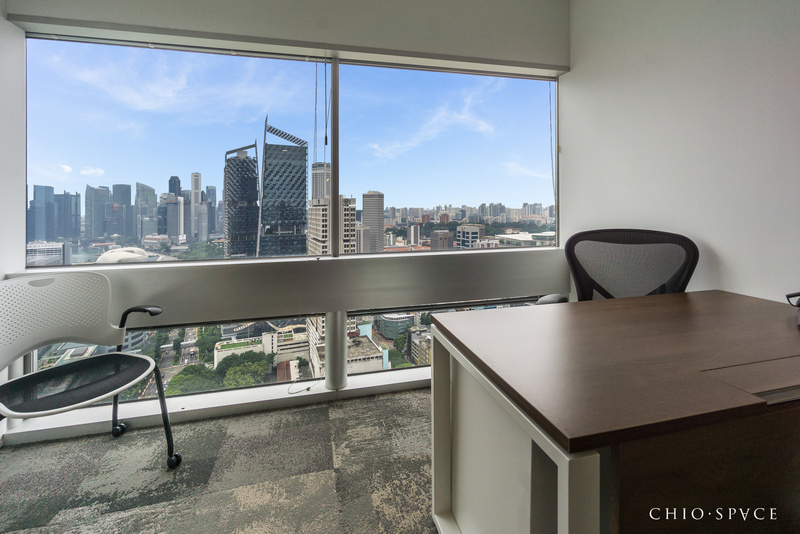 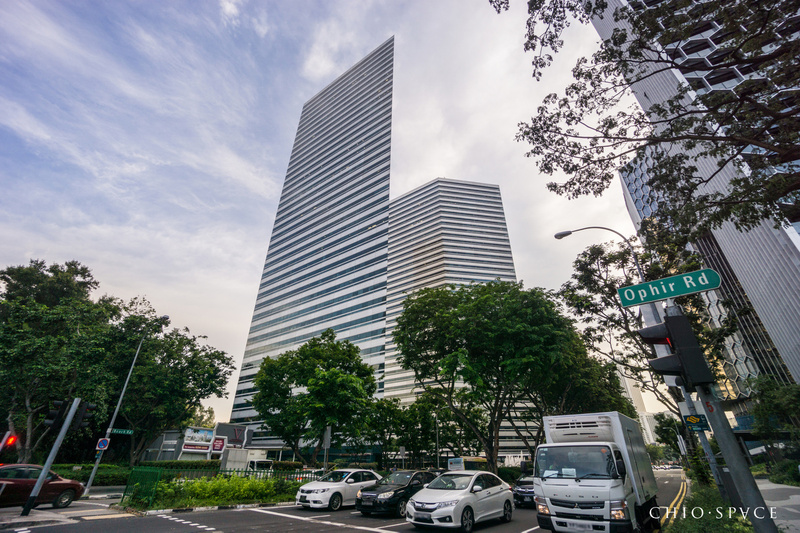 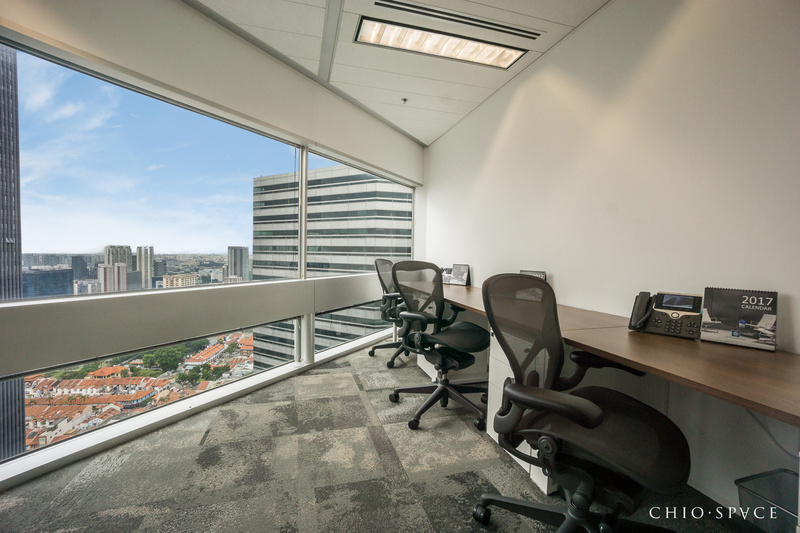 Premium serviced office space at Beach Road, Singapore. 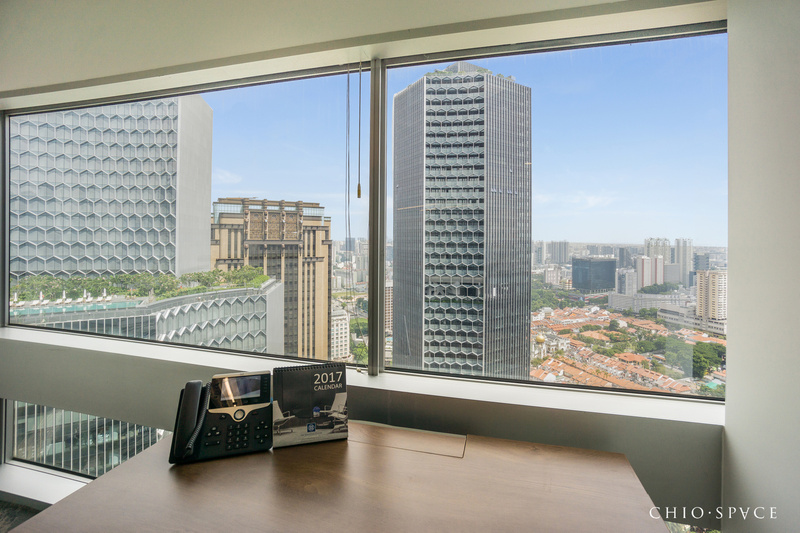 Contact us now to schedule a viewing. 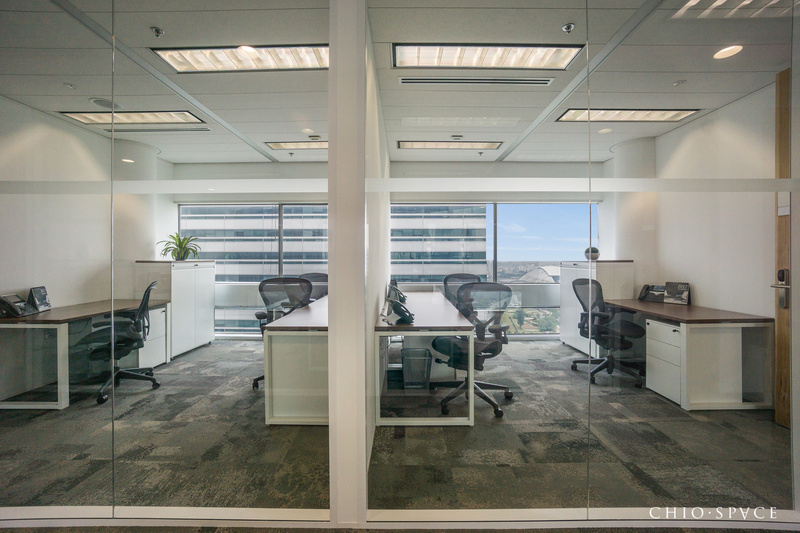 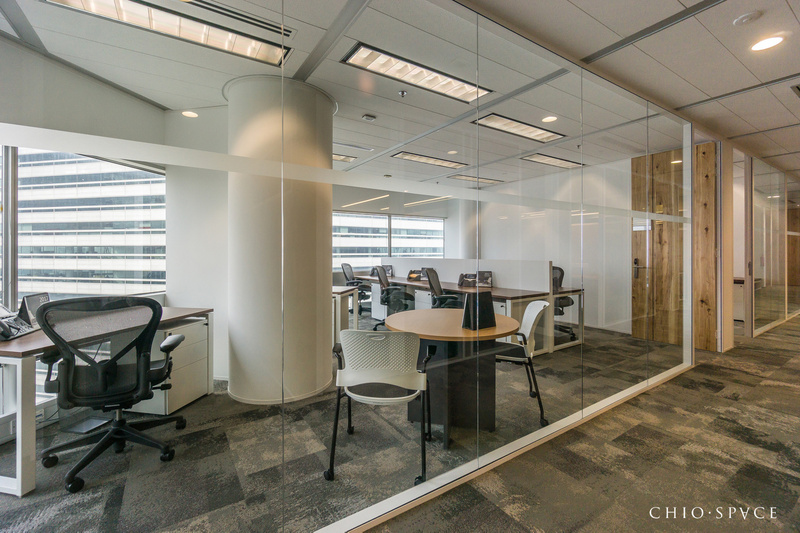 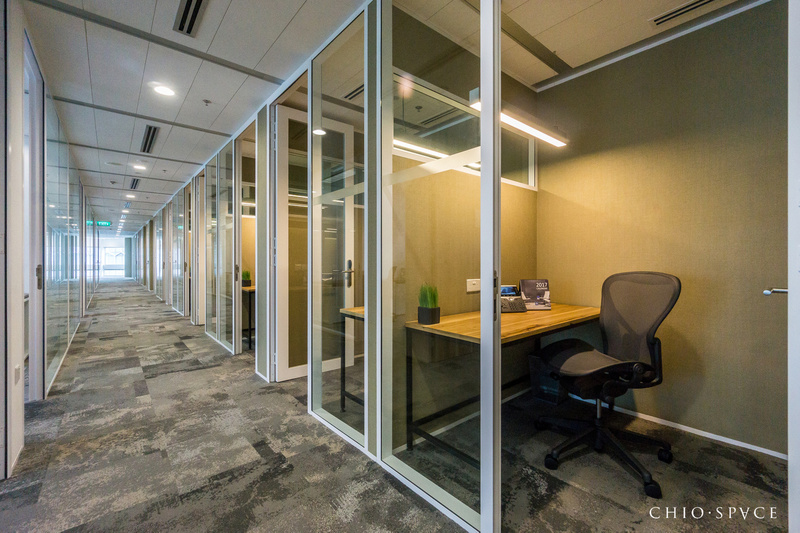 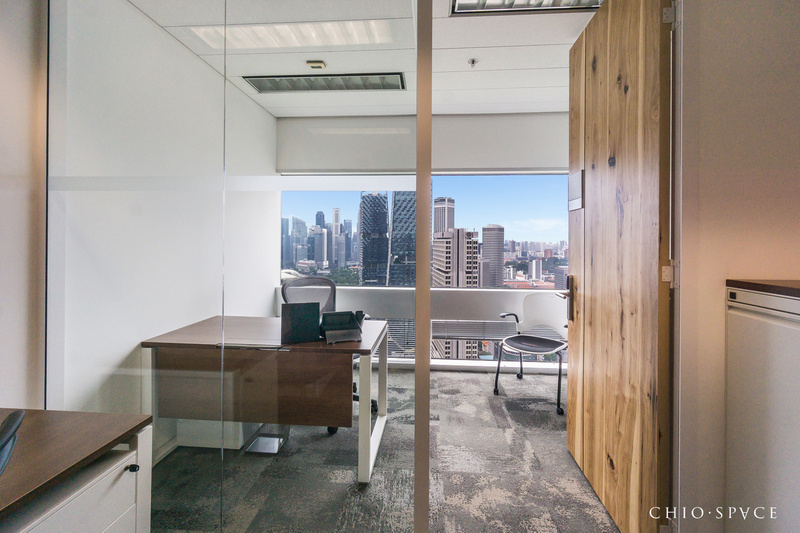 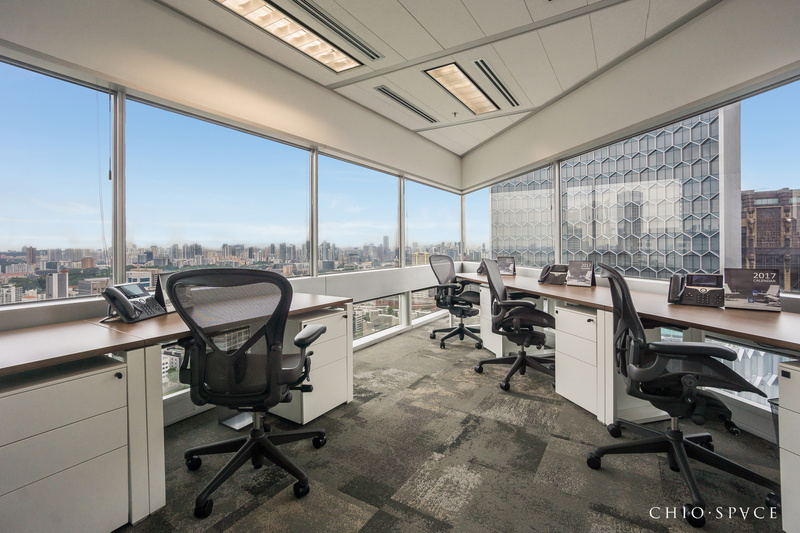 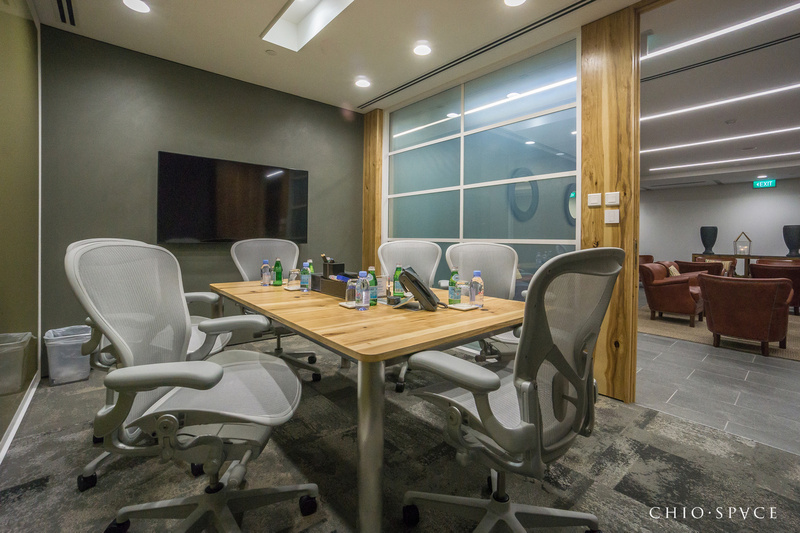 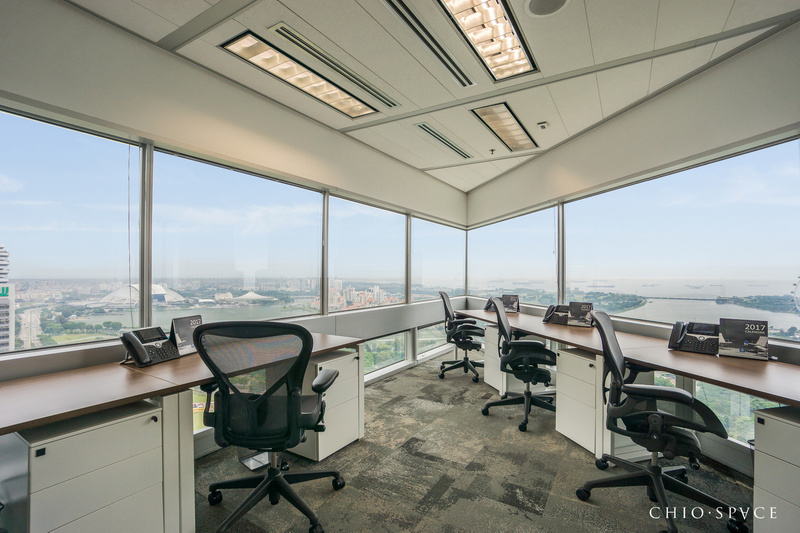 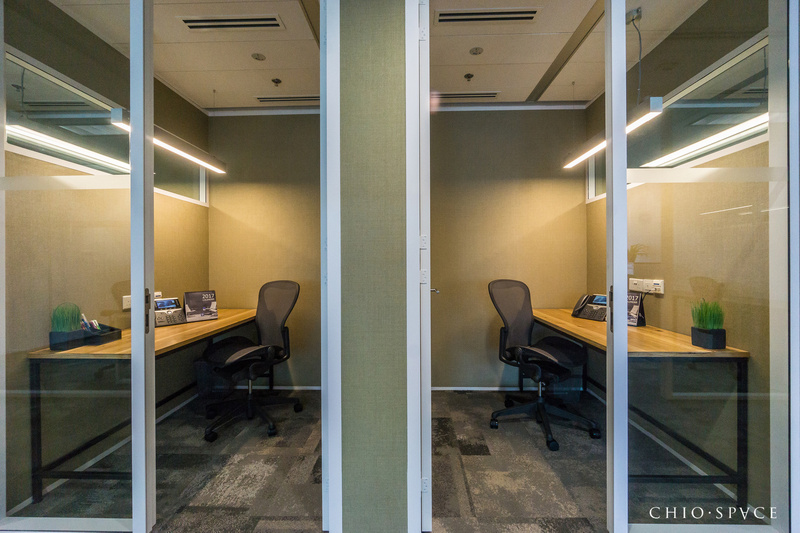 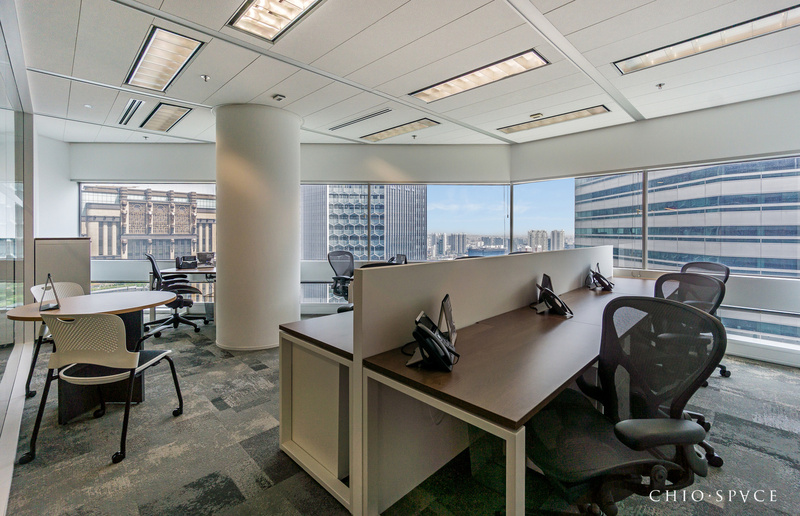 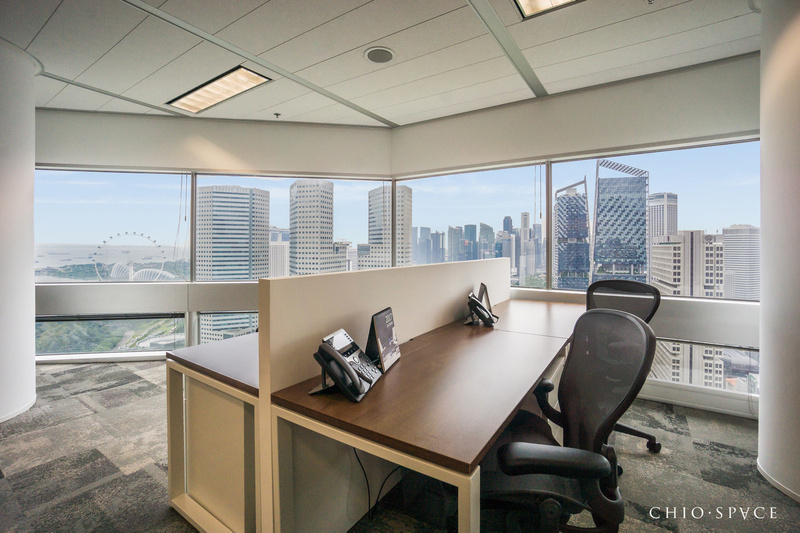 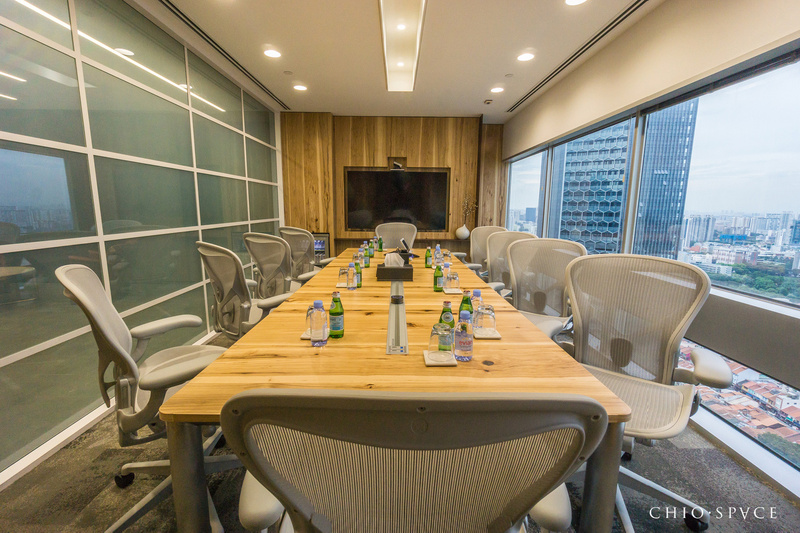 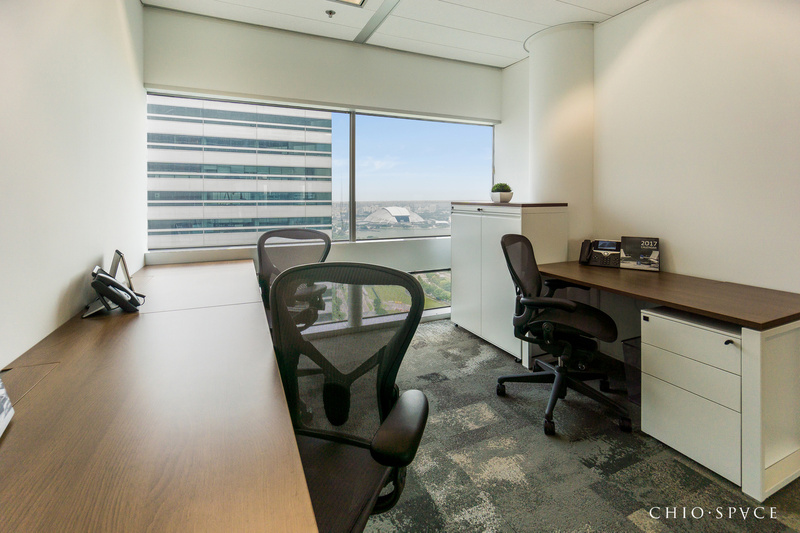 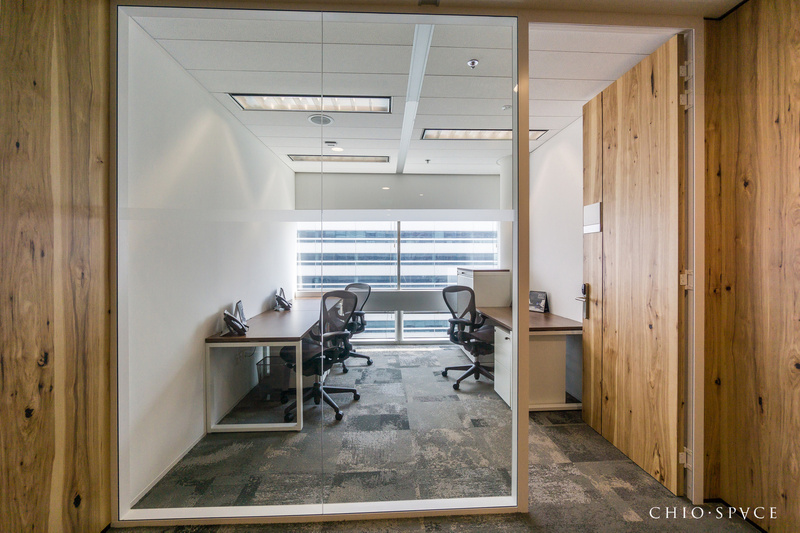 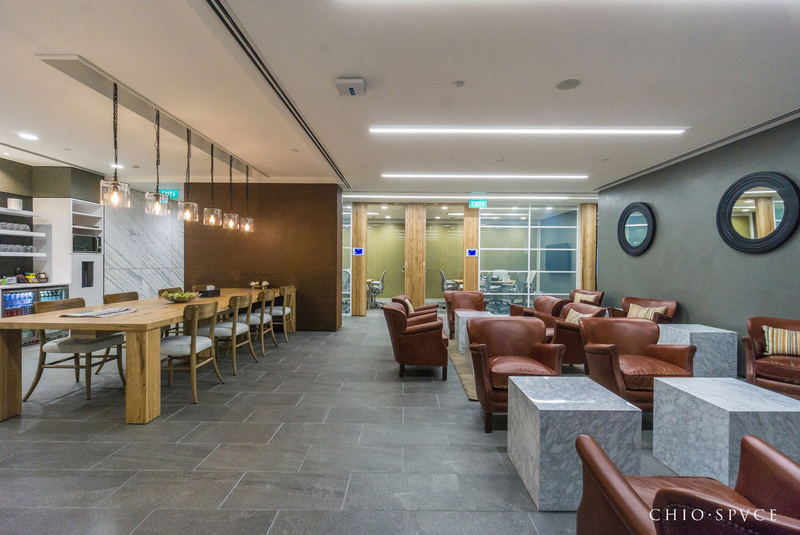 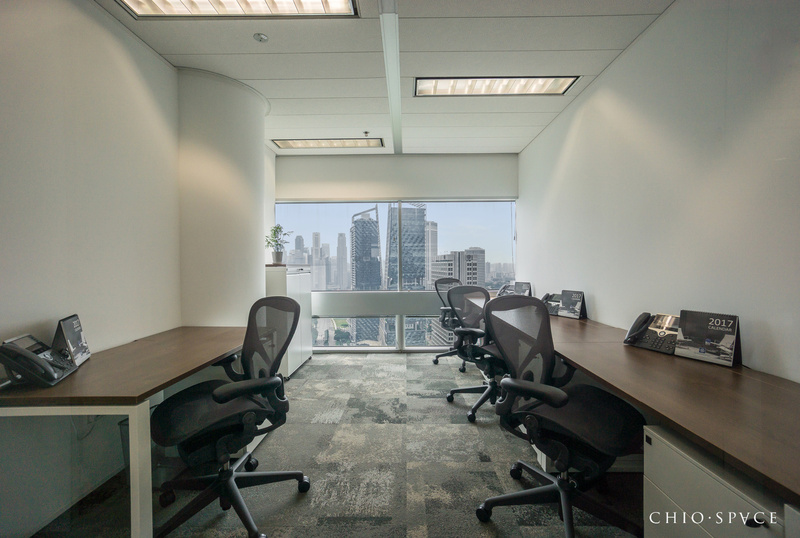 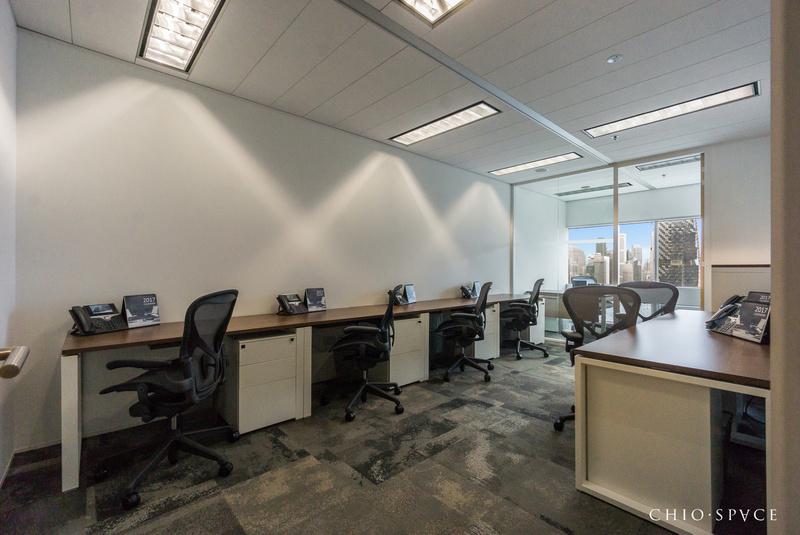 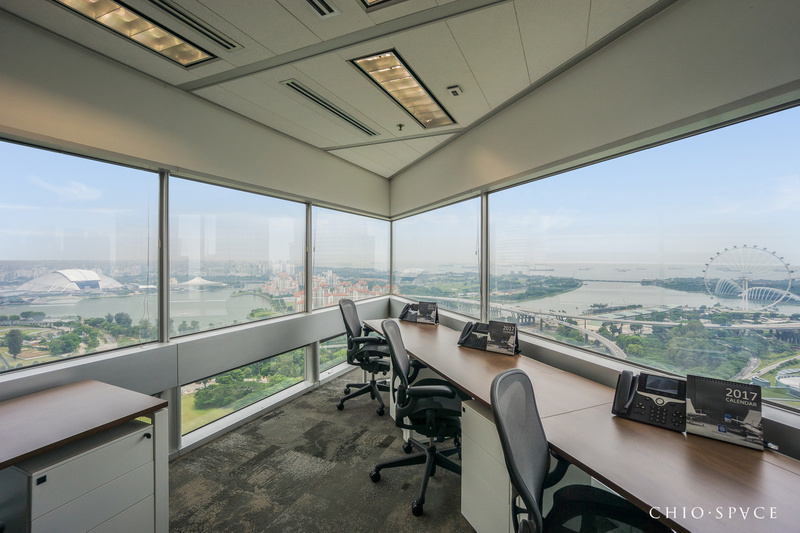 Premium serviced office space at Gateway West Level 35, Beach Road, Singapore. 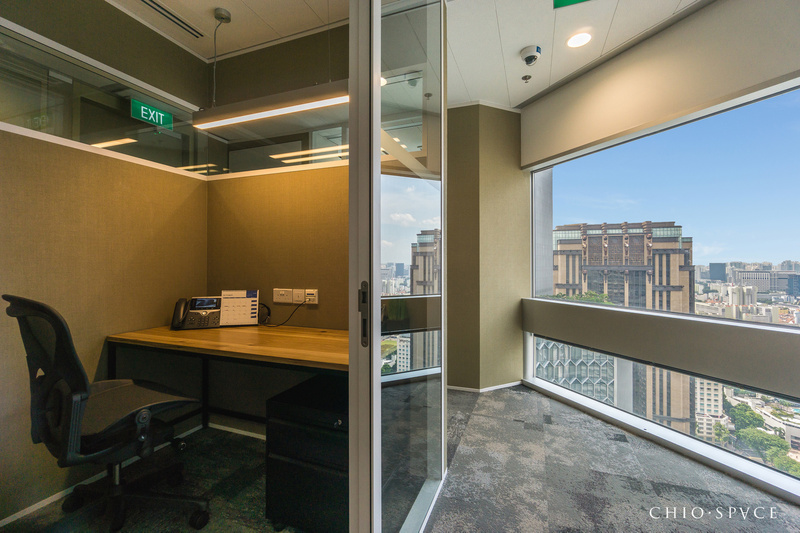 The Executive Centre – At the fringe of the city centre, located on Beach Road, is The Gateway – a stunning and iconic landmark in the city since 1990. 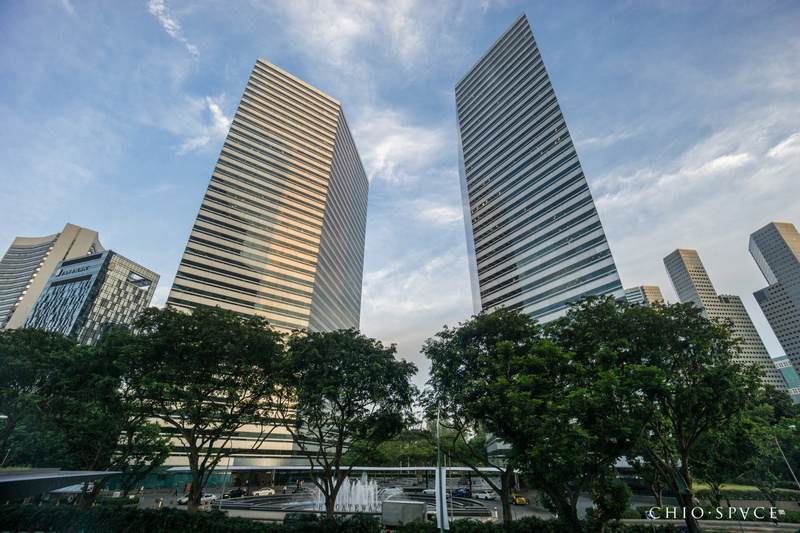 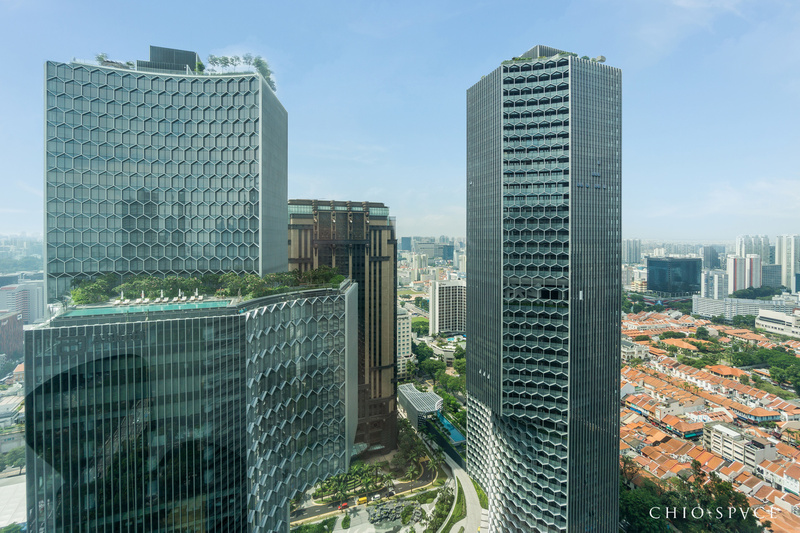 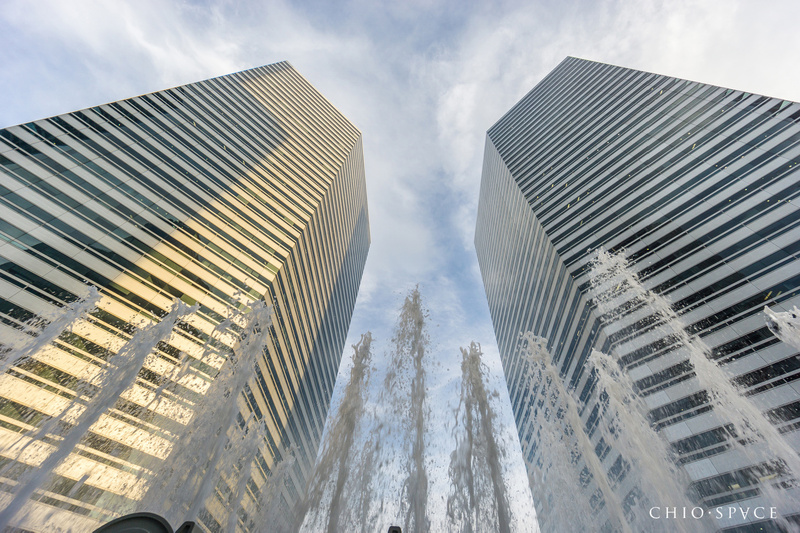 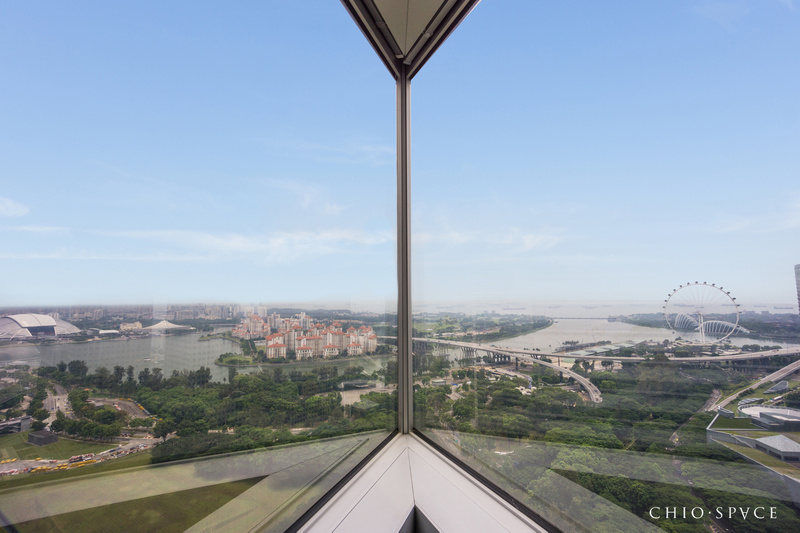 Designed by renowned architect I M Pei, the crystalline twin towers of The Gateway are set against views of the entire Singapore skyline. 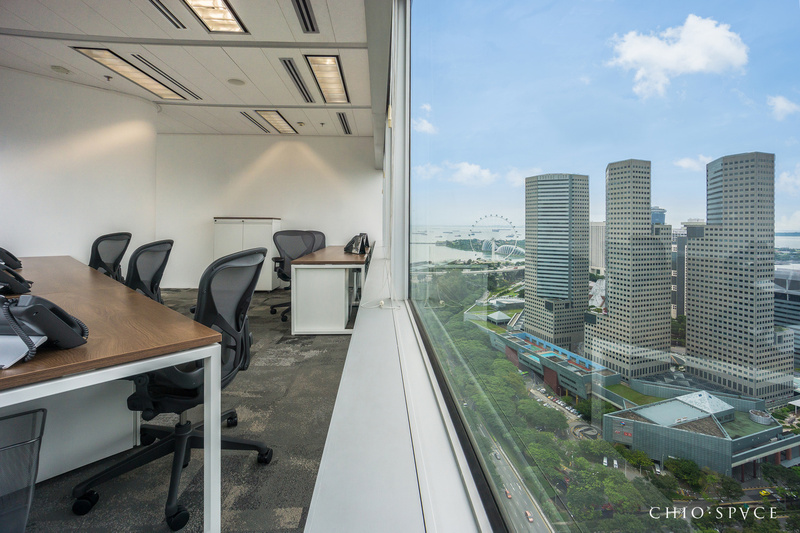 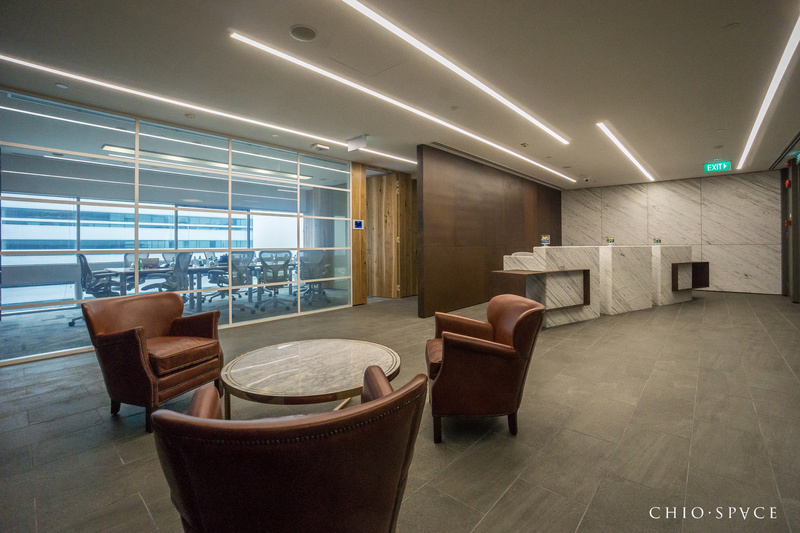 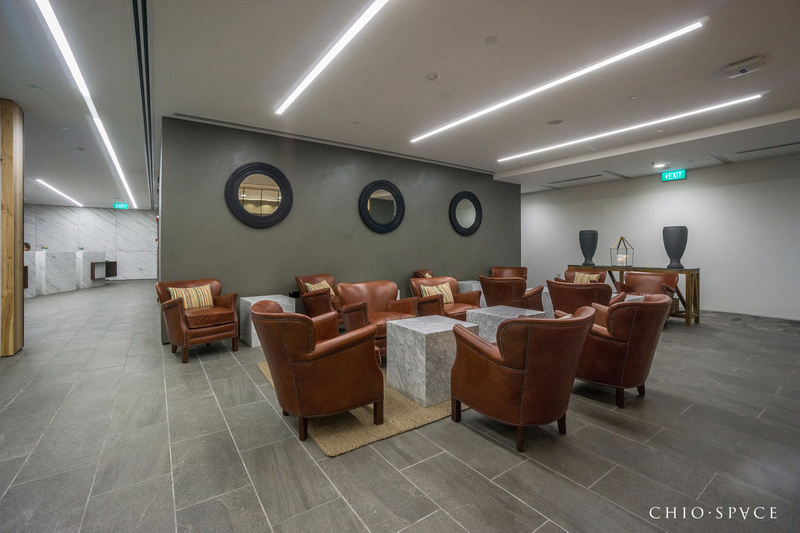 Inside The Executive Centre, contemporary interiors and advanced infrastructure complement the tower’s modern exteriors. 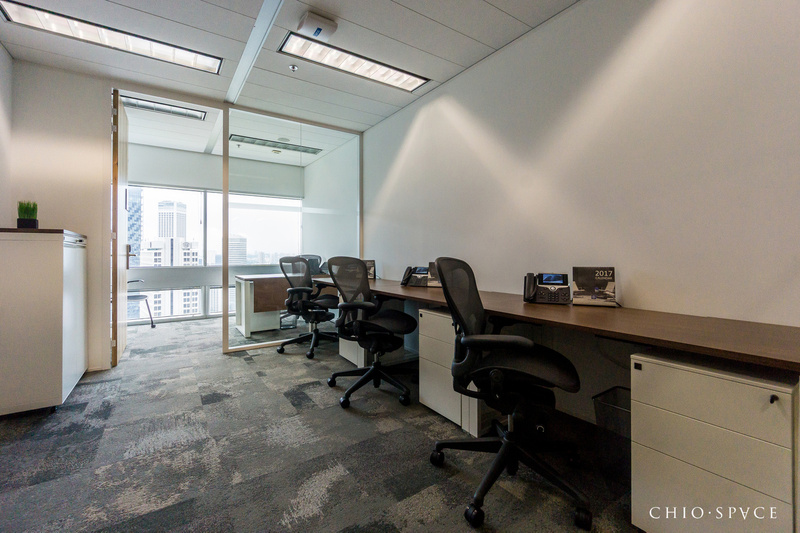 Located a few minutes away from train and bus links, it has easy access to the rest of the city. 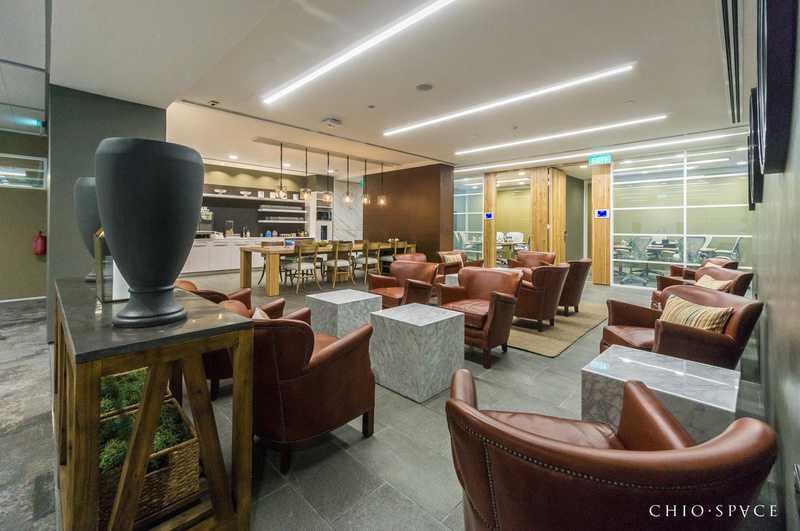 Restaurants, shops and caés are conveniently located nearby. 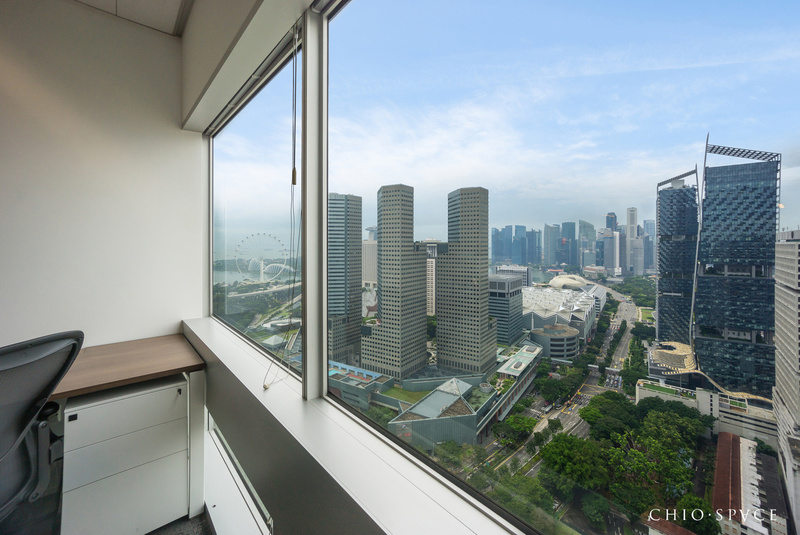 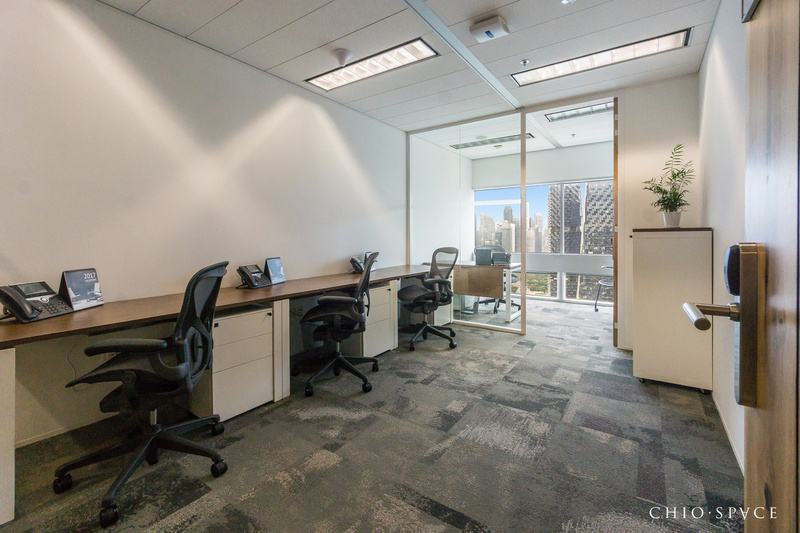 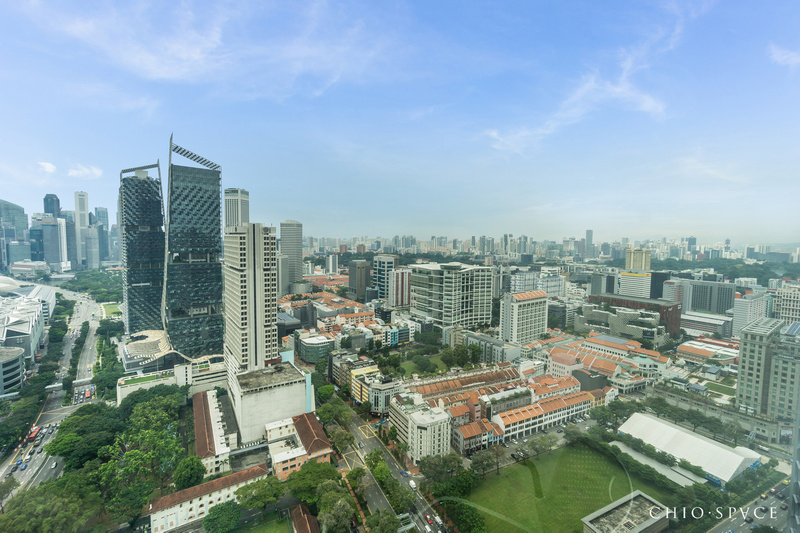 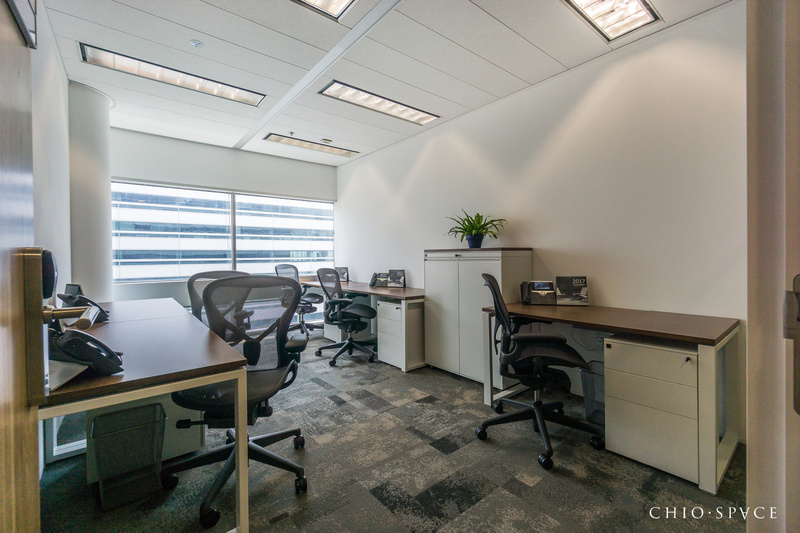 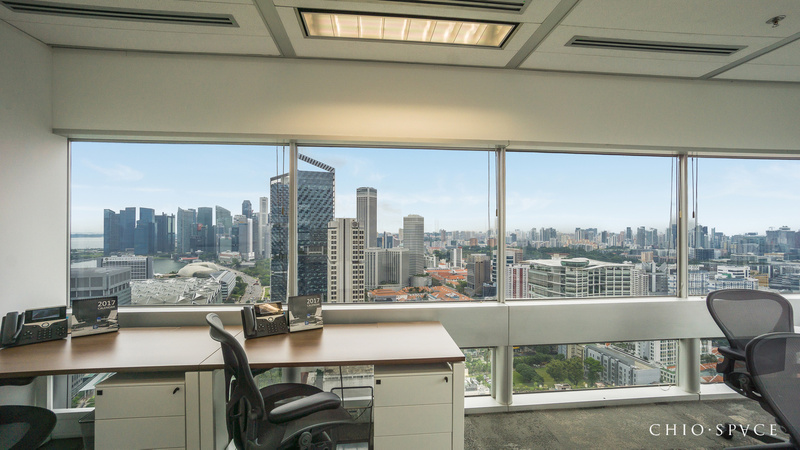 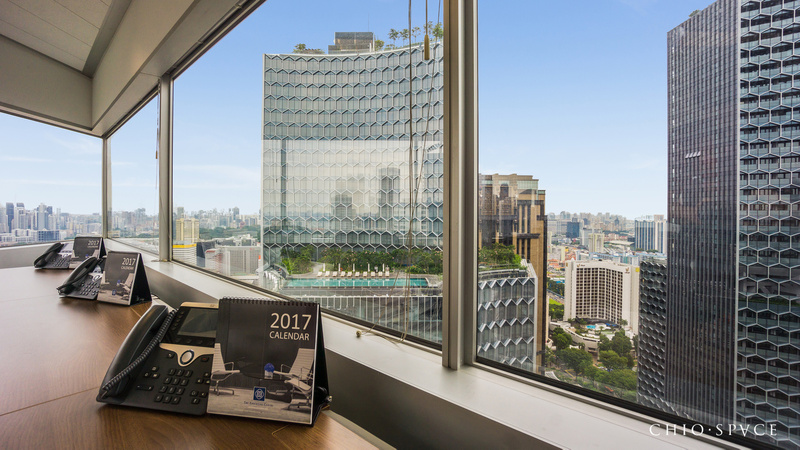 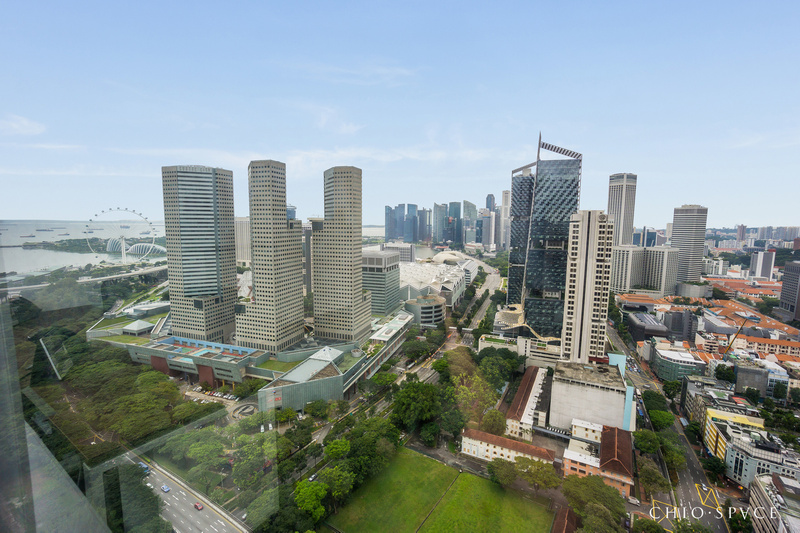 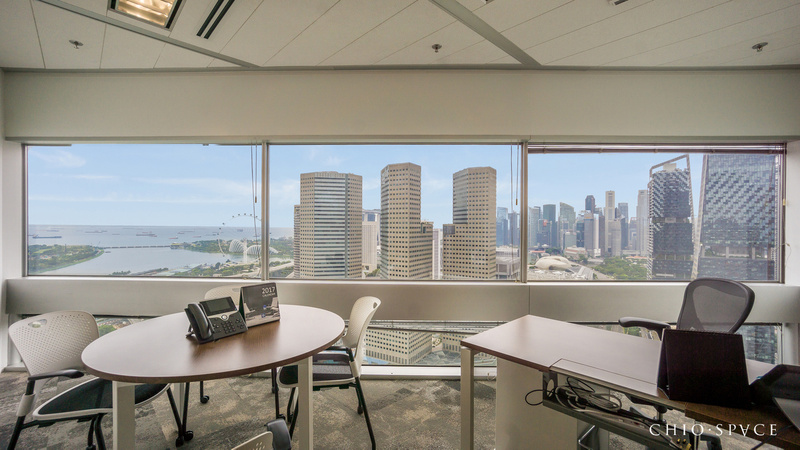 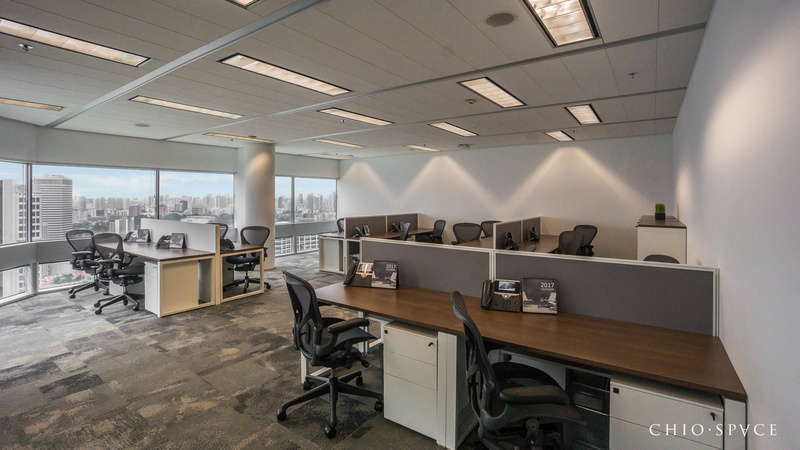 Premier serviced offices for rent in Bugis / Beach Road sector in Singapore.